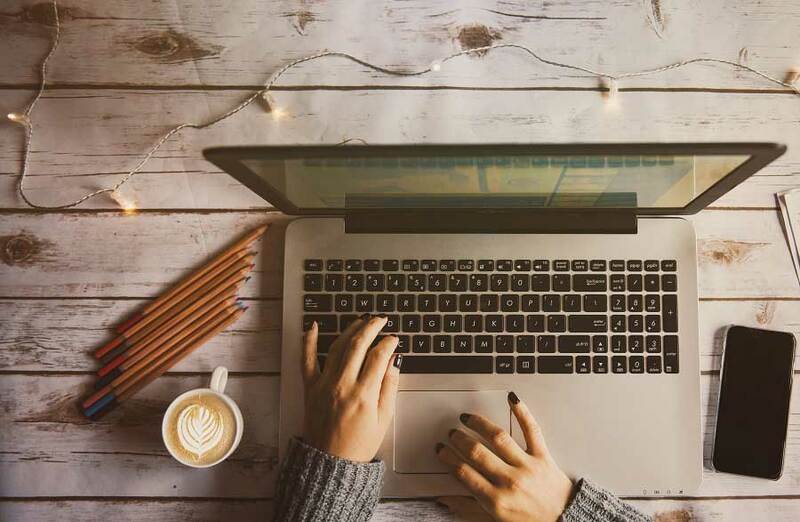 Every week, Nature publishes recent findings in science, and is an esteemed science journal for health writers, particular if you write health for consumers or if you have a science blog. The Nature website also publishes news and trends in science. The journal receives nearly 10,000 manuscripts every year and is peer-reviewed by non-affiliated scientific experts. A wide-range of science subjects is covered from Chemistry to evolution. Nature has an impact factor (2014) of 42.351, making it the most cited science journal in the world. 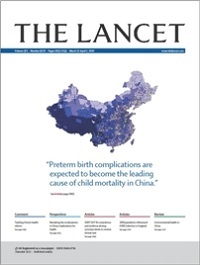 The Lancet is considered an authoritative voice in global medicine, with 1.8 million registered users worldwide. The Lancet’s 2013 impact factor is 39.207, ranking the journal second in the general medicine category. It’s very difficult to be published in The Lancet. Only 5% of submitted manuscripts accepted for publication in the Lancet family of nine general medicine specialty journals. Research published in The Lancet is considered ethical and credible. 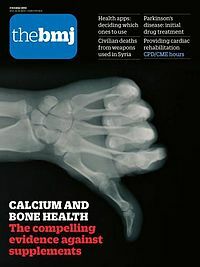 BMJ is a completely online journal that publishes general medical research articles. The BMJ’s open access articles are continuously published and freely available. The journal’s impact factor (2014) is 16.3. 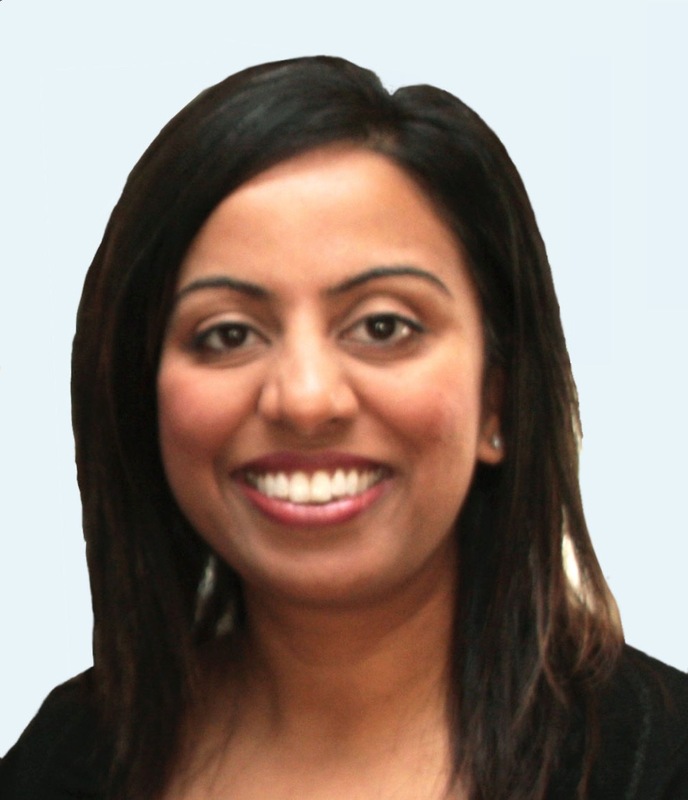 The BMJ uses a comprehensive peer review process giving priority to articles that improve clinical decision-making in general medicine. 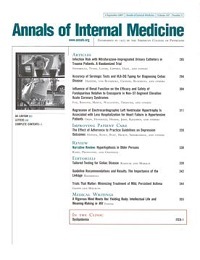 This reputable internal medicine journal provides free online access. The Annals of Internal Medicine is ranked fifth among general medical journals. The journal has an impact factor (2013) of 16.104, the highest for a general and internal medicine (internists) speciality journal. Annals publish a range of research articles from meta-analyses to letters to the editor. The journal only accepts about 7% of original research manuscripts that are submitted for publication. 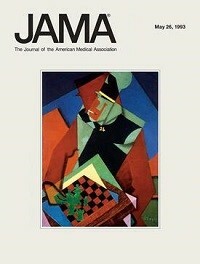 Established in 1883, the JAMA is the major journal in the American Medical Association’s “family” of 10 medical journals. The JAMA is the world’s most widely circulated journal and has an impact factor of 30. With around 1.2 million email subscribers who receive the journal’s table of contents free via email, the JAMA also receives around 15 million annual visits to its website every year. Which of the world’s top medical journals do you rely on regularly? So what’s the deal with Hindawi publications… no good? Hindawi is an open access publishing company that publishers many journals, much like Elsevier who publish The Lancet etc. They seem to be a fairly new publisher relative to the bigger ones. Having said that, the main consideration is the impact factor of their journals, and I would take a look at that rather than their length of time as a publisher. They also have a peer review process for their journals using international editors.